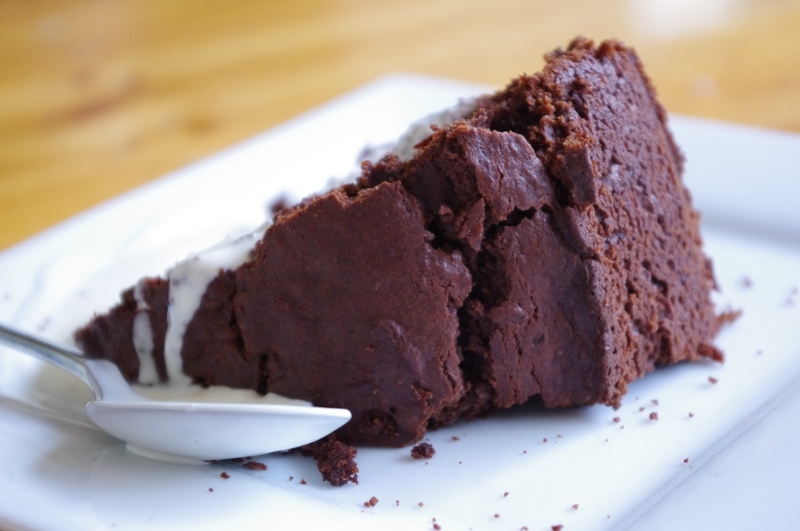 This entry was posted in Recipes and tagged beetroot, cake, chocolate, dessert, gluten free, vegetarian. That looks gorgeous! Lucky Ellie and Aidan! This is a GREAT idea. I can get my little one to eat fruit all day, but veggies are a struggle. And gluten-free to boot! You can try carrot cake too. And I’ve been told that pumpkin, potato, zucchini, and several other vegetables can easily be put into yummy cakes, but I haven’t tried them yet! How do you get your little one to eat vegetables? The Thinking Mum has got it covered. In chocolate, that is. I imagine that it would be very yummy. Okay, my oven isn’t working, but next time I visit I’ll bring pumpkin cookie dough. Only thing is that it does taste and feels a lot better with gluten, then without.